This playful new show teaches kids to take care of themselves and others. Let your tots discover what it means to take care of themselves and others with Disney Junior’s new original series, Doc McStuffins. Premiering last July 9, the show puts an animated, kid-friendly twist to visiting the doctor and having checkups. The show puts emphasis on healthy living and encourages your young ones to practice simple hygiene habits such as washing their hands regularly. Meet Dottie “Doc” McStuffins, a 6-year old “toy doctor” with a compassionate heart and a knack for healing toys and stuffed animals around her neighborhood. She has the ability to talk to toys once she puts on her stethoscope and runs a doctor’s clinic for toys out of her playhouse. She is helped by her trusted toy friends and these are Stuffy, an overly proud stuffed dragon; Lambie, a stuffed lamb who loves to cuddle; Hallie, a jolly hippo receptionist; and Chilly, a hypochondriac stuffed snowman. 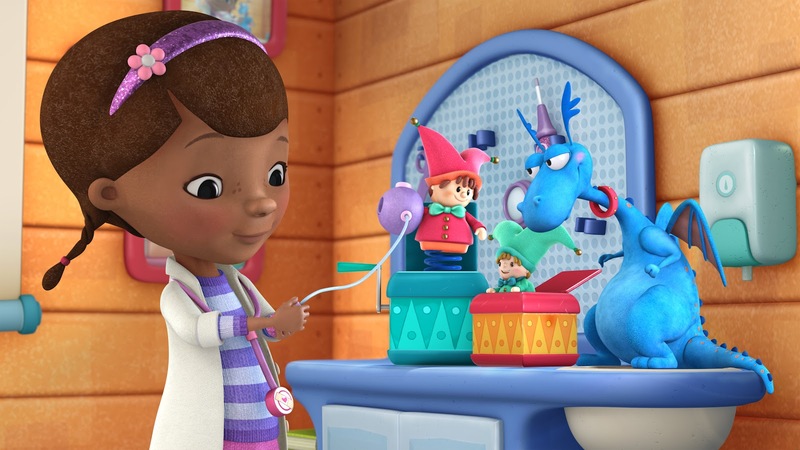 Each episode of Doc McStuffins includes original songs sung by the characters such as the “Time for Your Checkup” song. Additionally, Doc can be seen encouraging toys to not be scared by the doctor’s instruments and even rewarding toys with a sticker once they’ve completed their checkup. During the end credits, Doc also gives advice to its young viewers about staying healthy. This new Disney Junior original series embodies the hallmarks of Disney’s storytelling, fantasy and wish fulfillment and communicates to kids a strong sense of community. Furthermore, it teaches them important values such as compassion for people and things, and most importantly, lending a helping hand to anyone who needs it such as toys, animals and people. 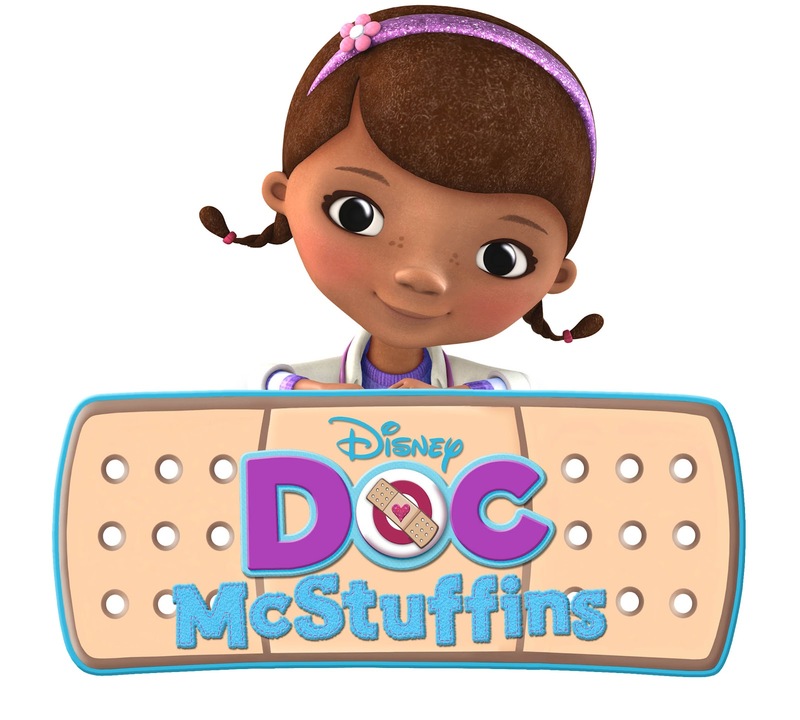 Doc McStuffins had its premiere last July 9, 9:30 am, only on Disney Junior.